Enjoy the warmer weather with your pup by throwing a picnic complete with tea sandwiches both of you can eat! 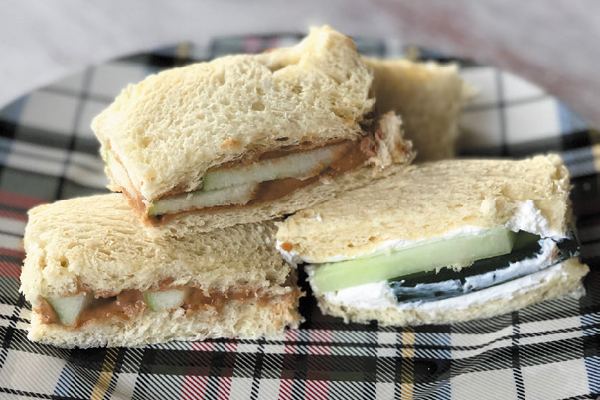 We’ve got recipes for a peanut butter apple tea sandwich, cucumber cream cheese tea sandwich and more. 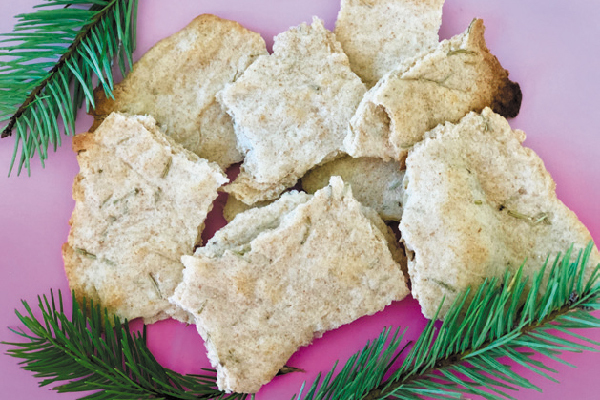 Celebrate spring by crafting DIY, dog-friendly shampoos and treats using rosemary. 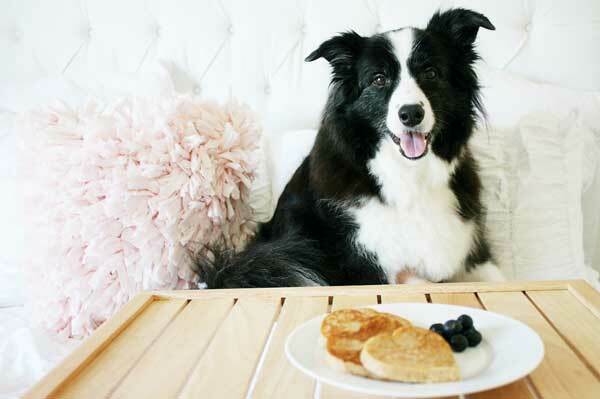 Does your dog deserve pancakes on Valentine's Day? Of course she does! 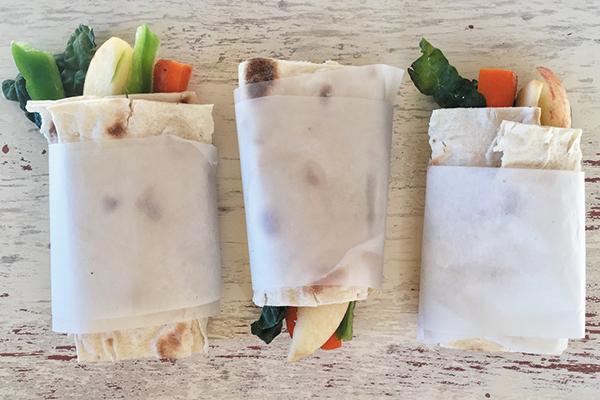 Your dog can enjoy burritos, too, with these pup-friendly takes on the two-legged favorite. See the easy recipe here. 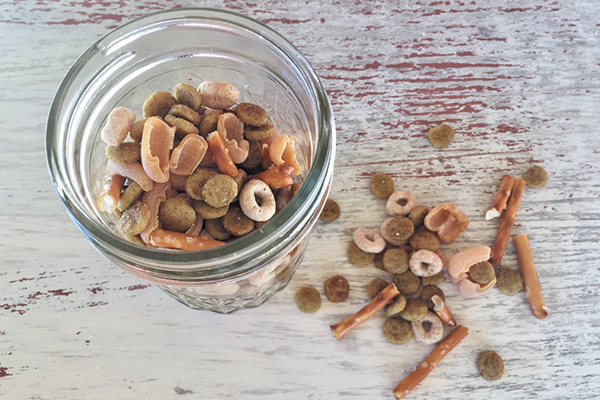 Doggie trail mix is a great, easy-to-make snack for when you and your dog are on the go. Here’s how! 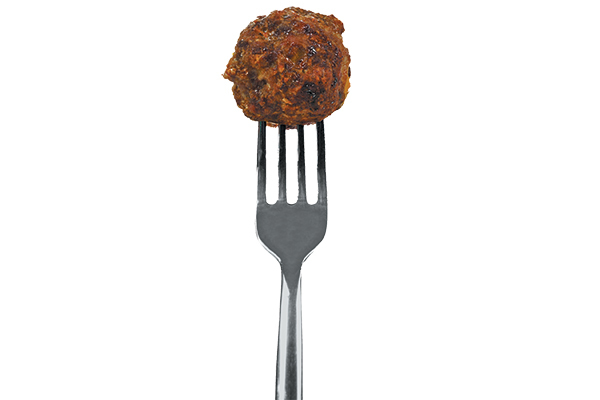 This simple six-ingredient recipe makes meatballs for dogs — and you! 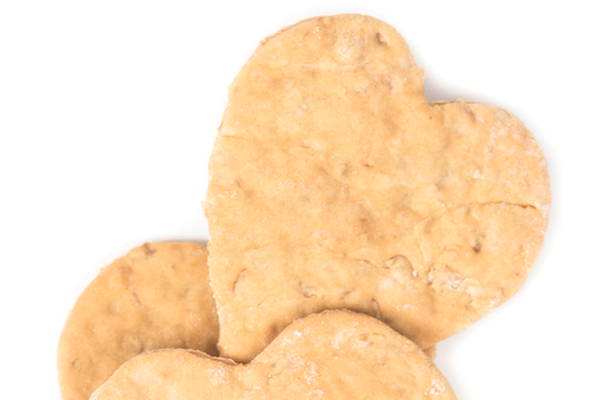 Celebrate fall by baking up a batch of pup chips that both you and your dog can enjoy! 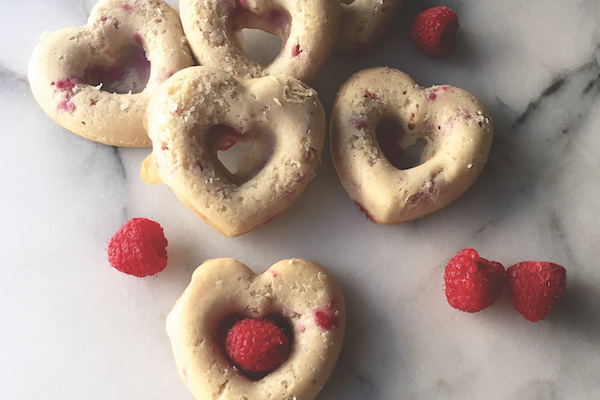 Treat your pup to these delicious, easy-to-make heart-shaped donut treats. 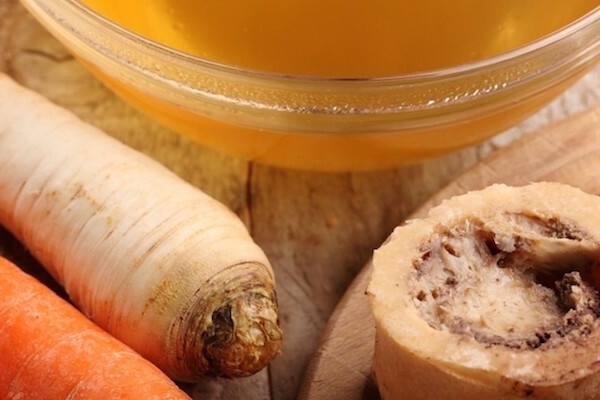 From adding water to food to boiling up a batch of bone broth, we tell you how to make sure your dog gets enough water. 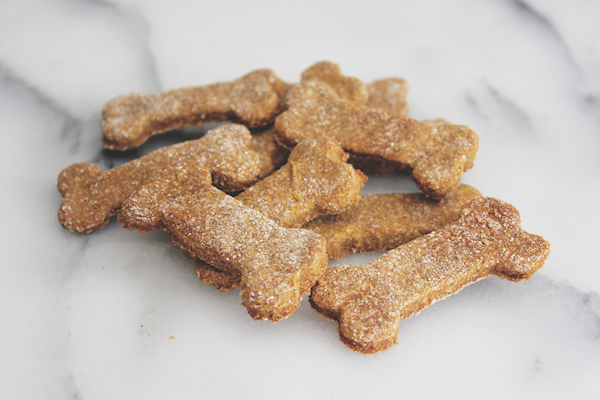 Make These Pumpkin Gingerbread Dog Cookies! 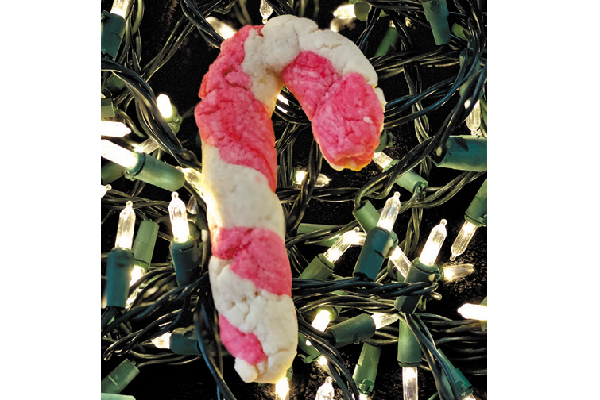 You need not leave your pup out of the holiday cookie swap with this delicious dog-safe recipe. 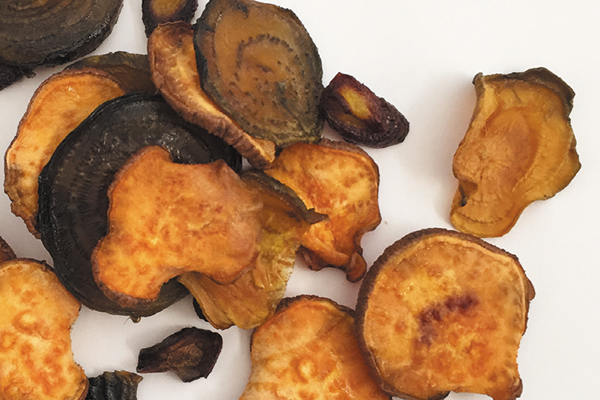 Go ahead and share these delicious fall treats, suitable for humans and dogs alike: Root Vegetable Crisps, Pumpkin Pie Smoothie, and Squash and Potato Hash. 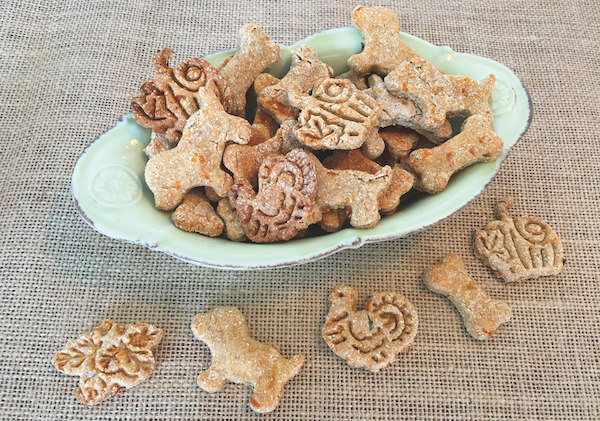 Make These Sweet Tater Biscuits for Your Dog! 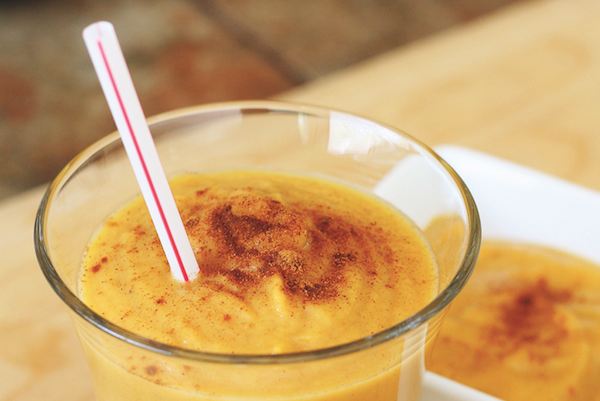 Your pup will love these homemade, healthy fall-inspired treats. 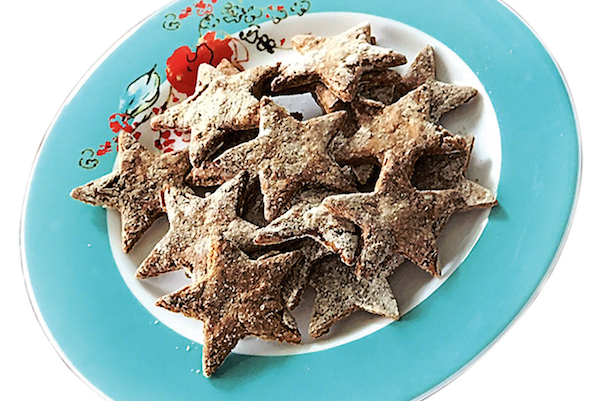 Calm your dog with these delicious homemade treats made with lavender and chamomile. 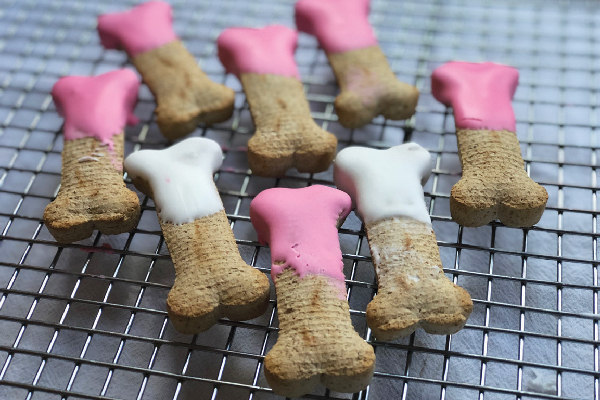 These yummy treats will make your pup go bananas. Get the recipe!